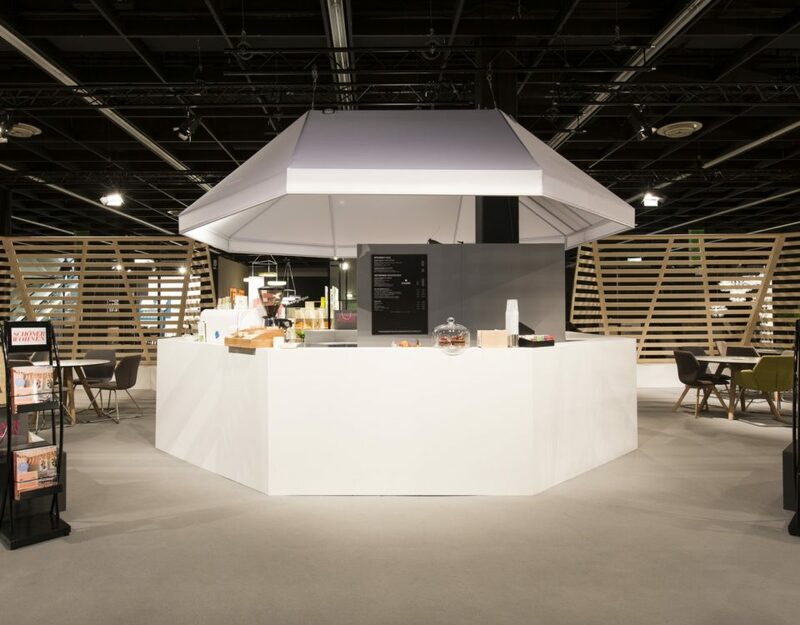 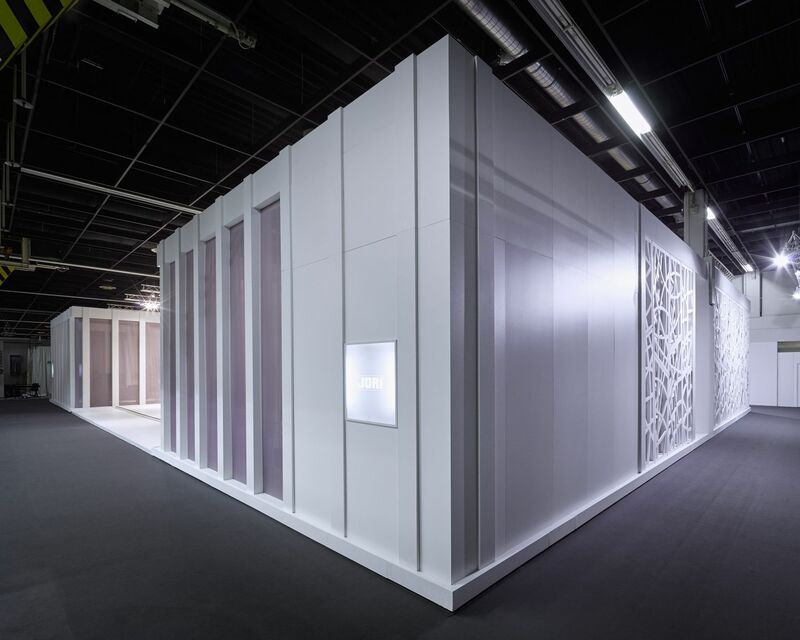 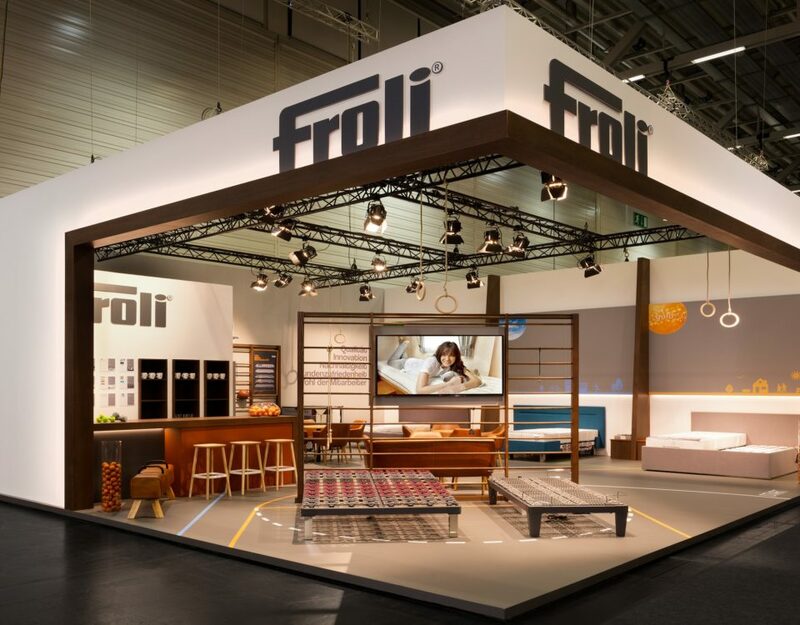 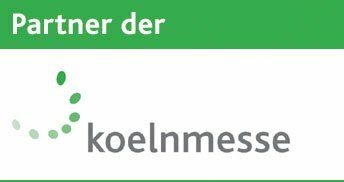 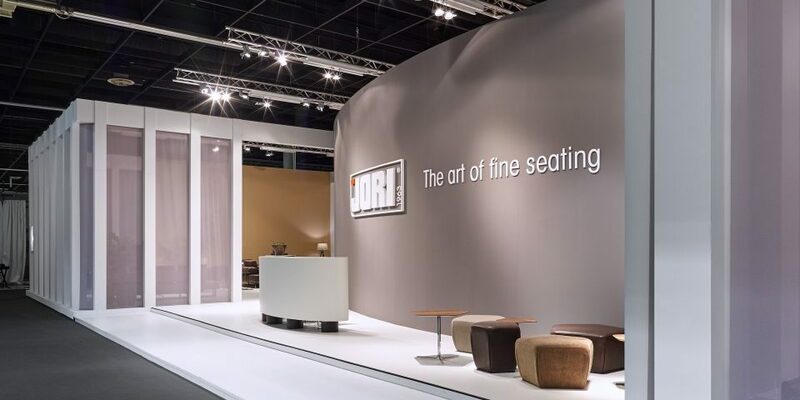 The terms “class” and “elegance” describe in the best way the stand of JORI at the International Furniture Fair in Cologne. 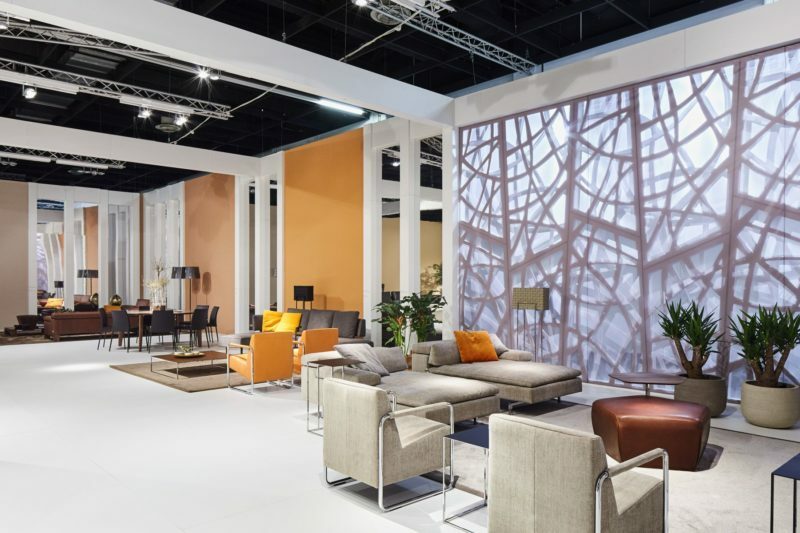 White wall elements support the slightly playful fabric inserts and the walls, which are kept in warm colors. 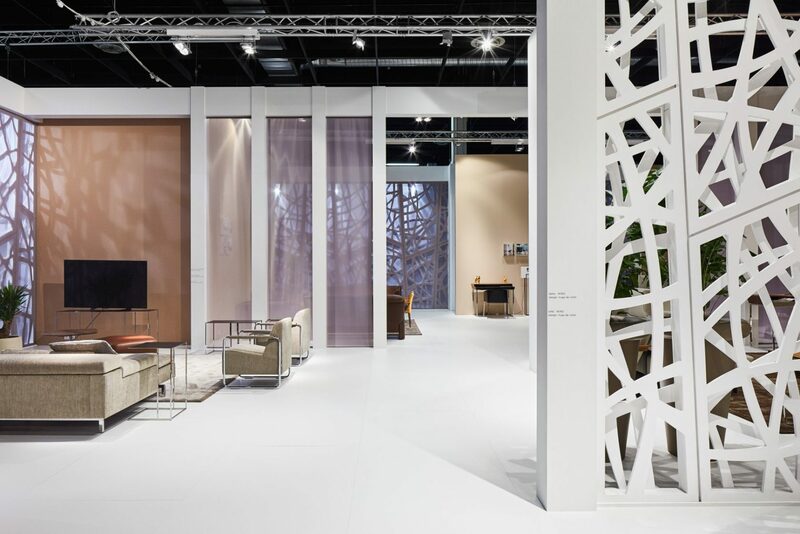 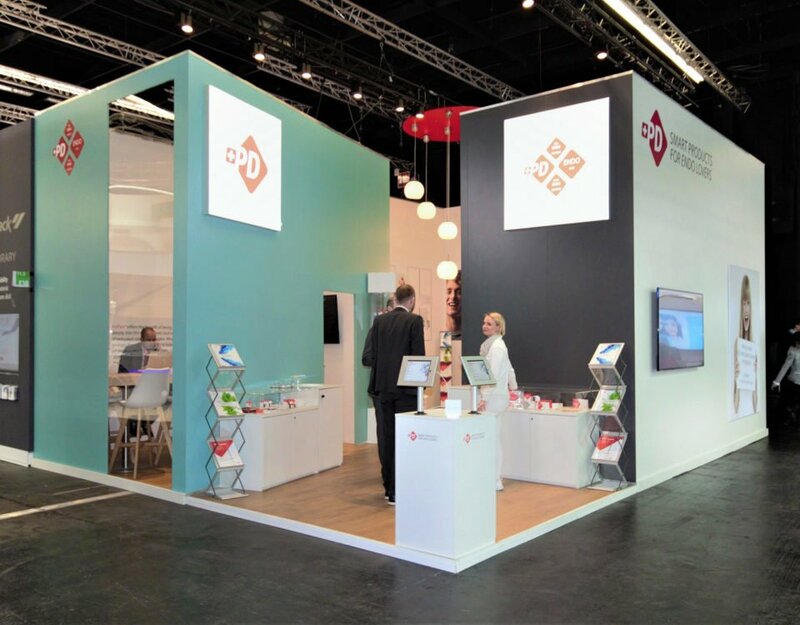 The well-known design walls are repeatedly used for the recognition of the customer during trade fair appearances. 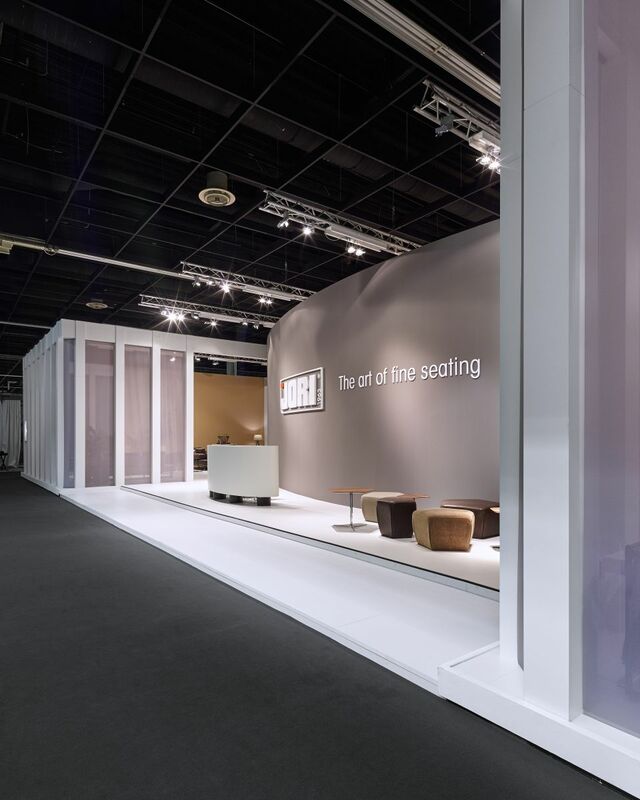 The chic furnishing of the manufacturer looks marvelous at this booth. Being successful at trade shows has never been so easy!